Our motivation in supporting Variety stems from our deeply held belief in supporting our local communities. 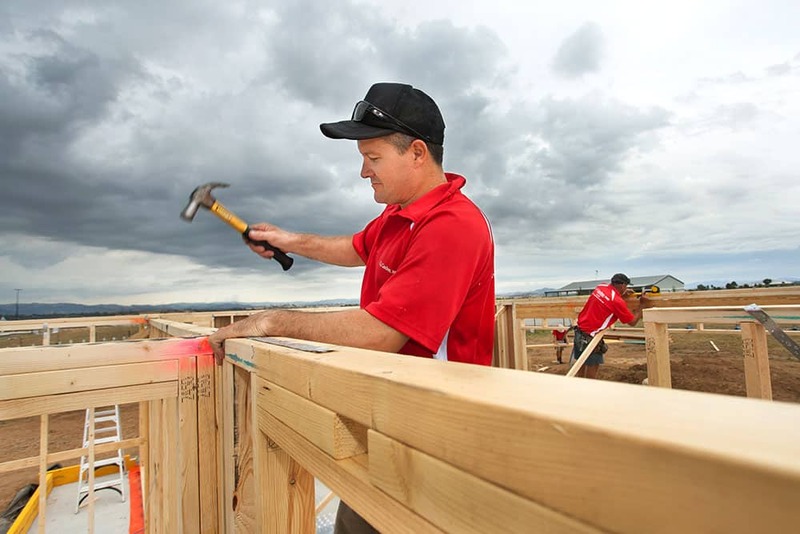 One of our most prominent means of raising money for Variety is to work with our partners to build ‘Freedom Houses’. 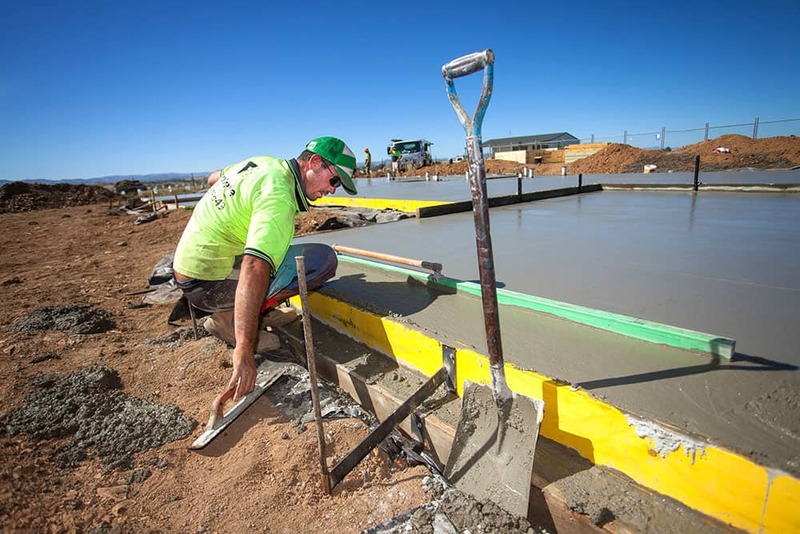 We also do a promotional month ‘Fab Slab’ where participating Franchises around NSW donate anywhere from $200-$1000 per slab poured within that month. This project is something that is very special to us as a company, and to each and every one of our employees. However, it does not stop there – we partner with a large number of tradespeople, businesses within our local community to pull this project together. We absolutely love that we are able to have such a huge impact in kids in our community. The GJ Gardner Variety Freedom House initiative began when a local developer and long-term Variety supporter donated a block of land in Nowra, hoping Variety could put it to good use. 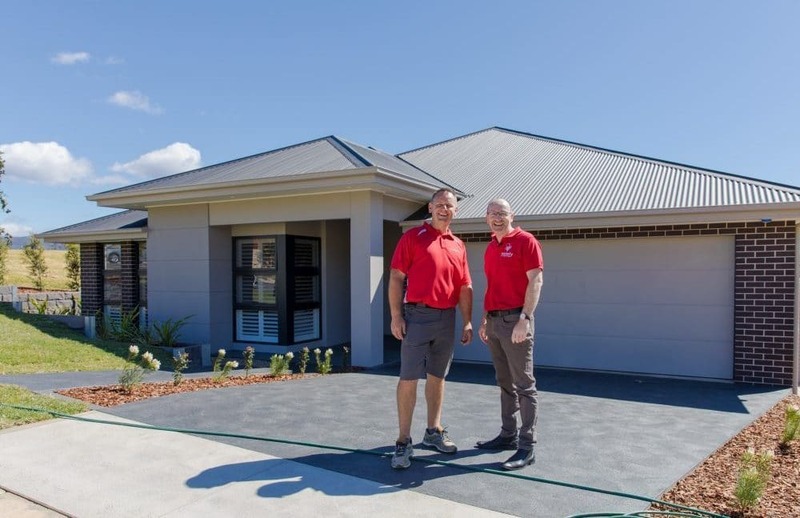 In 2014 G.J Gardner Homes in Shoalhaven embraced the concept and, with the help of suppliers and local tradespeople, built a family home on the land. Proceeds from the sale went to Variety’s Freedom program, which helps kids with mobility and communication needs. 2015 saw the GJ Gardner team in Tamworth continue the success, A stunning home was built with the support of local businesses, who supplied building materials, services and trades at low or no cost. 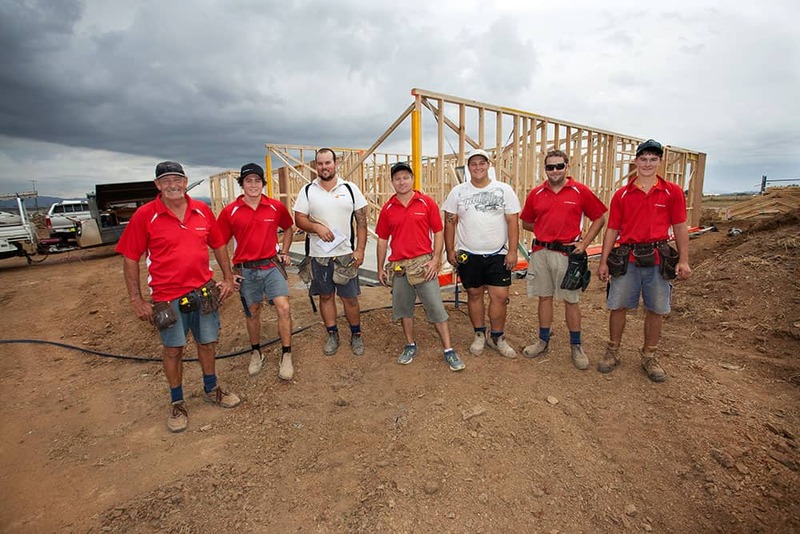 The third GJ Gardner Variety Freedom House was built in North Richmond NSW in 2016 in partnership with local developer Redbank and Keyline Property. 2019 will see the sale of the fourth Variety Freedom House back where the project originated from, Shoalhaven. Nathan Fay, Owner of G.J. Gardner Homes Shoalhaven and Wollongong.